Given a bootless succession of balmy, deep blue evenings in drought-stricken California, we invited some friends for an al fresco dinner—two Italians, one Romanian, a Scot, a Moroccan, and three of their boys. The transcontinental jumble only occurred to me later, when I was lying awake, regretting my clumsy vinous Italian, and the surplus of food I usually prepare, especially when there are vegetarians. S. and I were in the kitchen sorting the berries she had brought. She said that her husband had just returned from a long stay in Fez, where he had to look after his sick mother and two eccentric sisters. This reminded me of Abu Hani, our wise, kind driver in the months before Syria’s war; his wife and two unmarried daughters had seemed shielded and restricted in the Muslim manner. Since he had fled Safed in 1948 to settle in the Palestinian quarter of Damascus, now devastated, probably his family are now Syrian refugees. There must be a term for repeat (recidivist?) 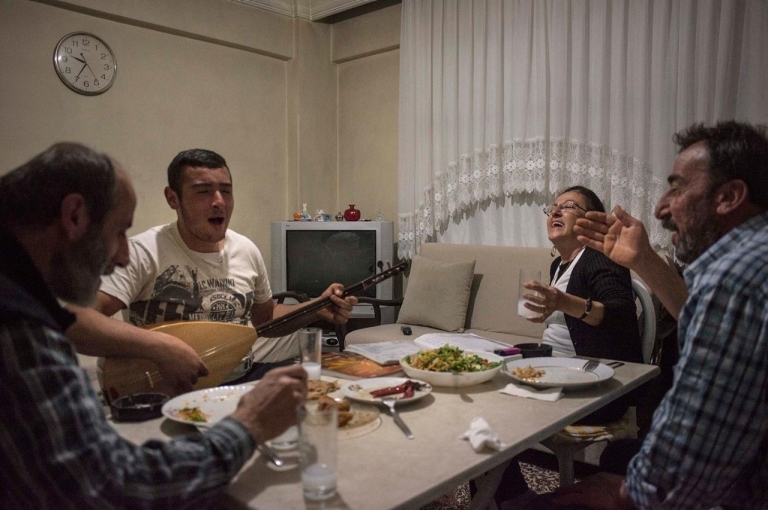 refugees, like the Armenians, just marking their first century of diaspora. Nina Khatchadourian’s video, called, cunningly, “Armenities,” is a telling exploration of her parents’ layered languages learned in serial homelands. “Armenities” will be at the 2015 Venice Biennale—in the island monastery of San Lazzaro, where lepers were the original refugees. The bay fog had blown in while R was grilling sausages, and suddenly it was cold and damp, drought or not–the downside of our famous marine climate. Everyone helped shift all the food into the kitchen, filled their plates and reconfigured at the dining table. Someone sought common ground, so to speak, talking sports with the three boys. That’s when I turned to our Moroccan friend. F. speaks softly with a heavy French-Moroccan accent, but I think that he told me that his father left school at age seven to help support the family, and eventually became a successful merchant who sent nine children to college—the middle one, our friend, to Harvard. Writers admired by F. include Borges, Calvino, and Marquez; he is now writing stories himself, based on centuries-old tales that he had found in the souk in Fez. He has a shy flash of a smile, winsomely conspiratorial. Early in this century, R and I flew to North Africa, after a conference in Florence, where R talked about the Laocoon (and I nursed a fractured wrist). We went to Morocco, which was for us entirely otherwhere. There was a bright, almost hallucinogenic light across the sandy plain, not unlike the light we have now in drought-parched California. Along the highway was a sparse strewing of people on foot and pieces of litter, mostly plastic. William Kentridge makes dark kinetic profiles of people who might have been moving along such a highway in South Africa. 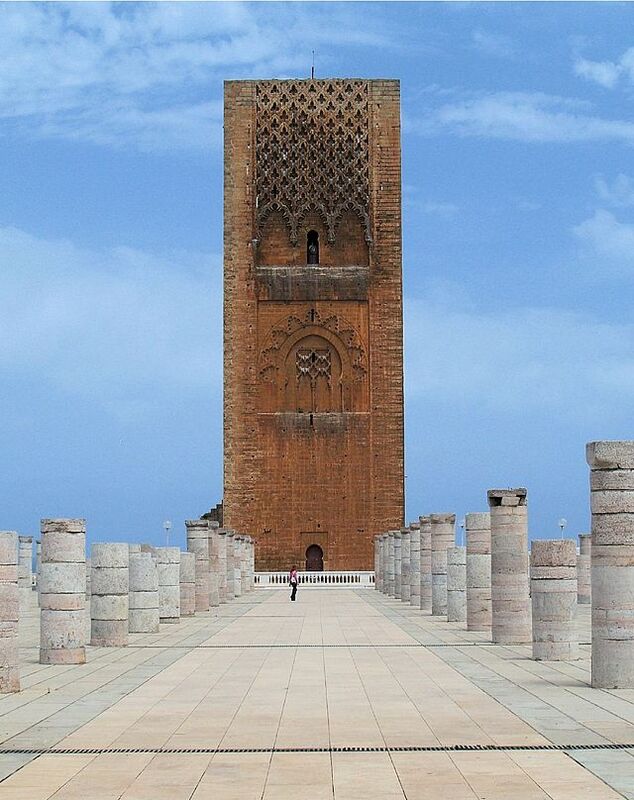 In Rabat, after dining on a fine pastilla, with music, we wandered off in the moonlight toward a mysterious truncated tower sharing a site with hundreds of stubby marble columns. We didn’t find out what it was until the next day. Hassan Tower, minaret and mosque, columns left unfinished in 1199. Sad to say, returning to our hotel, we lost our way and were maliciously re-directed in loops through the city. Next morning, on the train to Fez we shared a compartment with a Moroccan lawyer who expressed confidence that the new boy monarch would be guided by his enlightened sister, within the limits of sharia law, of course. When F. had mentioned the old story collections he had found in the souk, I had to tell him about our son’s graduate student, a Turkish Kurd, who was cashiered at the airport in Yerevan for stowing old books from the market in his baggage. Our son had bought his first business suit and travelled to Armenia to spring his student. After more wine, and the stealthy withdrawal of the kids into the living room with their pads and phones, new topics arose at the table. Nothing heavy: for example, where had the motley couples first met? One pair in Grenoble; another in London; another in L.A.; and (much earlier), R and I in Vienna. Vienna in 1958 was still what you may remember as the shadowy postwar background of “The Third Man”. I lived with the family of an impoverished old baron in a palace on a corner near the Opera. Each morning, the baron’s young frau measured out very carefully the butter and jam for our breakfast kaiser rolls. My roommate, who befriended her, said that the frau’s true love had been killed in the war. One day the baron called me quite literally on the carpet, in the dark, high-ceilinged hall, to scold me for blocking the street entrance late at night while necking with R.
Italy was also grimly postwar when we first saw it. On the other hand, our caro amico M. says that he doesn’t want to live in today’s Italy, which is not the country that he knew growing up. I lived in Florence during some of those years, but Italy seems to me still much like itself, each region colorful and/or and corrupt in its own way, Florence possibly less than most. (Matteo Renzi, the youngest prime minister ever, was mayor of Florence and advocates reforms that alienate both the left and the right.) As for me, I am now immersed, so to speak, in Venice, where corruption is endemic and close to entertaining. What M. loves is California. 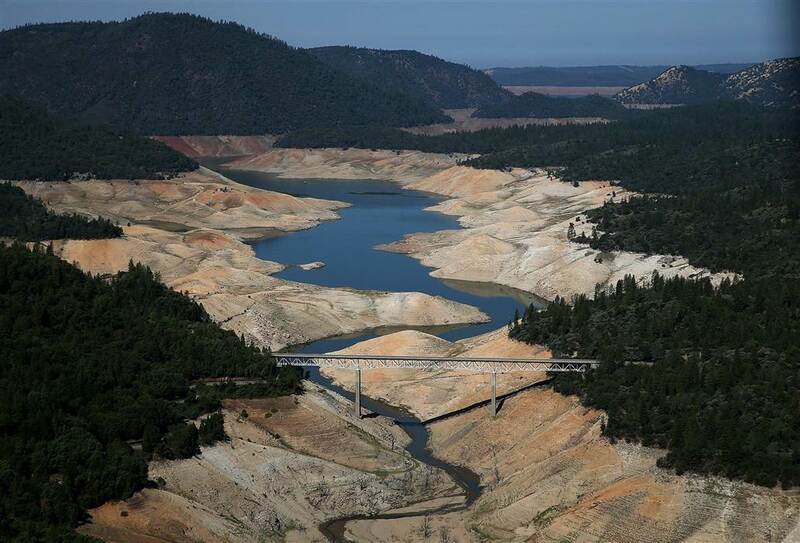 After a detour of a few years on the East Coast, he returned to California just in time for the drought. While the rest of us were saving shower water to dribble on our flowerbeds, M. planted exotic succulents in large pots–also a very good plan since he needs to spend a great deal of time elsewhere, in St. Petersburg, Russia, and Reno, Nevada, for example. M. had brought a big raspberry tart, which I put on the table, with S’s berries. Having just finished one of Elena Ferrante’s Neapolitan novels, I wondered what S. thought of her. She didn’t know her work, which surprised me, although her own field is Middle Eastern culture. I thought that she had said earlier that she was from Rome, but when I brought out my copy of L’Amica Geniale, she pointed out, in the cover photograph of the bay of Naples, the very school she had attended as a girl. Why isn’t S. considered a refugee, from Naples (or Rome)? Is M. a Tuscan exile? It’s all in the element of choice, I suppose, which usually comes with education and a dependable income. The Armenian genocide was the first of the twentieth century. In 1915 Dr. Clarence Ussher, a medical missionary.working in the Van Province, bore witness to the massacres of the Ottoman Turks. 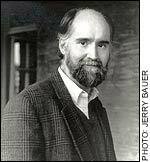 Dr. Ussher was ancestor of a valued friend, the remarkable writer Nicholson Baker, a committed pacifist and author of the revisionist war history, Human Smoke. 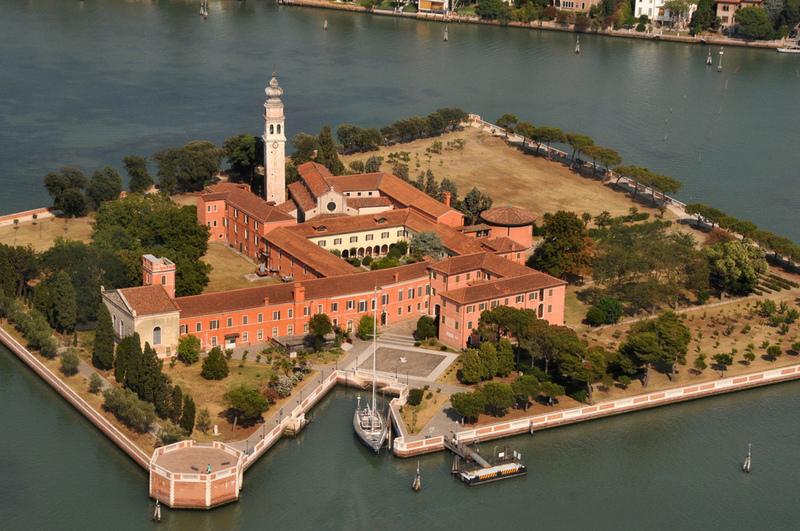 An important center of Armenian culture is the Venetian island of San Lazzaro, which was resettled in 1717 by a dozen Armenian Catholic monks who arrived in Venice from Morea in the Peloponnesus, following the Ottoman invasion. They renovated the church of St. Lazarus and constructed gardens, a seminary, and other buildings. Napoleon left them alone after he conquered the Venetian Republic in 1797. Some say this was because of an important Armenian member of Napoleon’s staff. Little-known fact: Lord Byron lived on San Lazzaro from late 1816 to early 1817. In short order, he seems to have learned enough Armenian to translate passages from classical Armenian into English, and even to co-author grammars of English and Armenian. Aside from tending their huge library, the Armenian monks produce 5,000 jars of rose petal jam per annum, a number of them eaten by the monks themselves, and the others sold in the San Lazzaro gift shoppe. In the world outside the island, the questions of Armenian genocide and property restitution continue fraught. Solutions have been suggested: Armenian churches and monasteries currently used as storage facilities by the armed forces could be handed back to the Armenians. Beyond that, collective compensation might be modeled on German compensation to Jews. Turkey could also take in Armenian refugees from Syria and Iraq, could offer Turkish citizenship to Armenians who want it, could remove the names of perpetrators of the genocide from Turkish streets signs and places. Here she is with her husband, rapper Kanye West, one of Time‘s 100 most influential men in the world. Question: shouldn’t Kardashian be coordinating with Angelina Jolie, who has been earnestly trying to raise international consciousness about the Syrian crisis for several years? 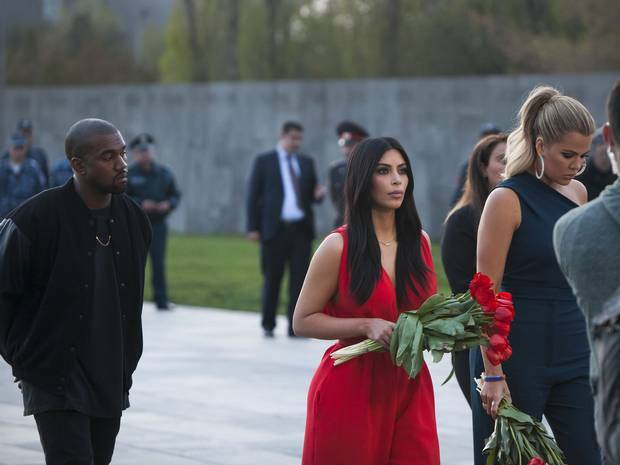 Some doubt that Kardashian could find Armenia or Syria on a map, but this is petty carping. How often can beauty could speak to power and be heard? If only I had brought this question to the dinner table. By Frances Smith Starn in Uncategorized on April 24, 2015 .